the GazettE - GOLDEN TICKET to LIVE TOUR 15-16 DOGMATIC-FINAL-漆黒―SHIKKOKU― | VKH Press – J-Rock & Visual Kei Coverage Worldwide! 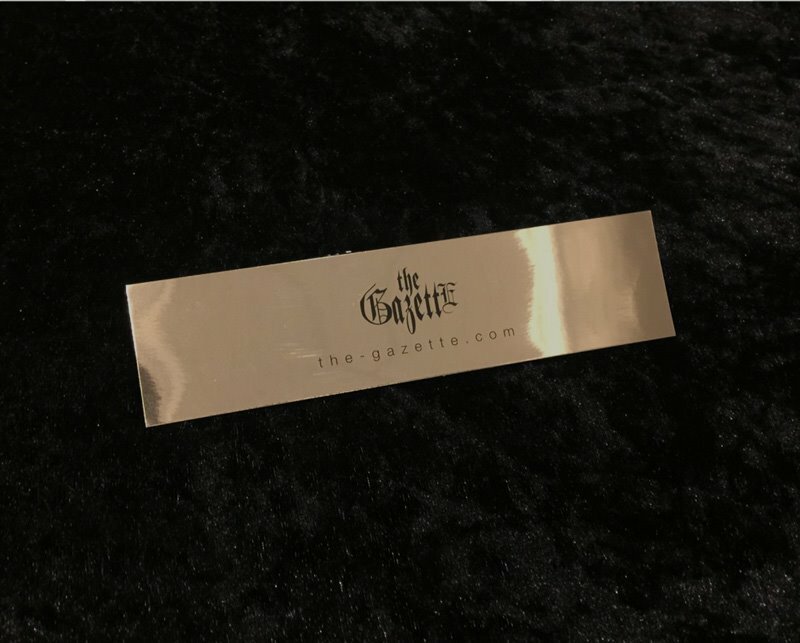 It was announced last week that there is a secret golden ticket embedded in the box of the limited edition release of the GazettE's latest album, DOGMA. This golden ticket can be brought to the band's final stop on their live tour 15-16 DOGMA, at Yoyogi National Gymnasium on February 28th and exchanged for a guidance paper. 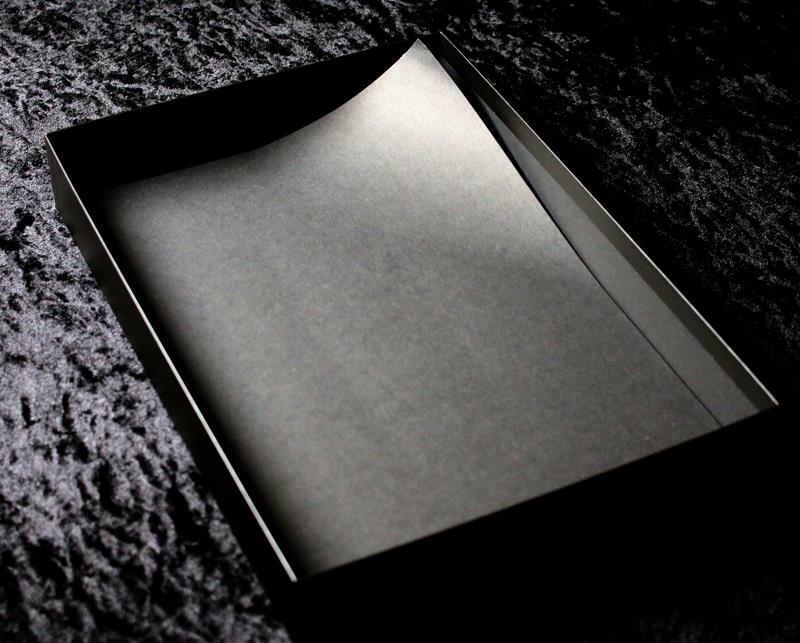 Anyone who purchased the limited edition can peel back an inner paper on the box (as shown below), and take the ticket to a special booth set up at the venue on the day of the show. Details on what the guidance paper will actually get the recipients will be announced at the end of the concert, and any more information on the golden ticket will be posted on the band's web site. Tickets for the tour finale are 8000yen and are available to the general public through DISK GARAGE starting January 30th.